As well as being a wedding photographer, I am also a music photographer for Getty Images. 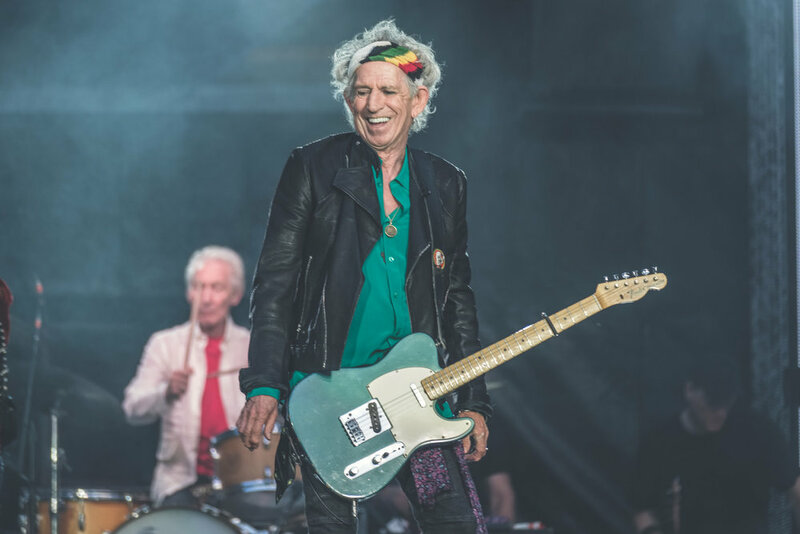 I was lucky enough to be asked to photograph the Rolling Stones last London date on their current 'No Filter' tour, at Twickenham Stadium. 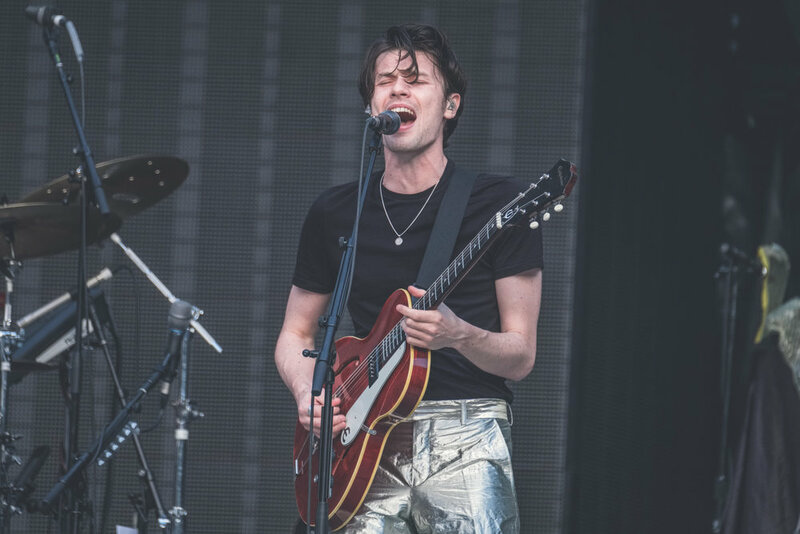 Support came from James Bay.